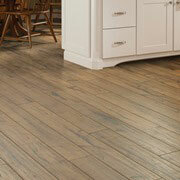 When you are looking for flooring inspiration, come visit ProSource® of Fenton. We have a large selection of flooring materials and can help you put together a plan that will be sure to please your client. Whether you are turning an old home into a new space or you are working with a client who is building from scratch, we have wholesale flooring from leading manufacturers at prices you can’t beat. When you want to take a gloomy basement and turn it into a comfortable space, carpet can do the trick with its plush feel and insulating effect. Want a bedroom that makes getting out of bed inviting? 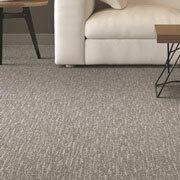 Carpet flooring is an outstanding option. Select from a variety of styles, materials, and colors. 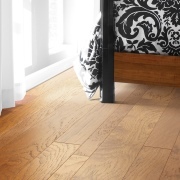 For homes where elegance is key, hardwood is a sought-after option. We have a wide array of hardwood types including solid woods, such as oak, cherry, and mahogany. Looking for something eco-friendly, check out bamboo—a renewable wood option. Interested in affordability? 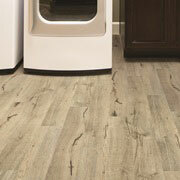 Laminate makes a durable, yet stylish choice. 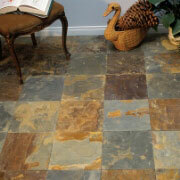 You can find laminate that echoes hardwood, natural stone, or even tile. Choose from dozens of styles at our showroom. Upgrade an old kitchen with sparkling new tile. Take a tired bathroom and make it shine with quality tile flooring. For water and spills, nothing beats our tile flooring options. While vinyl may not be first on your client’s mind when they think of flooring types, it is worth exploring. The world of luxury vinyl has grown to include materials that closely mimic hardwood and other natural materials.